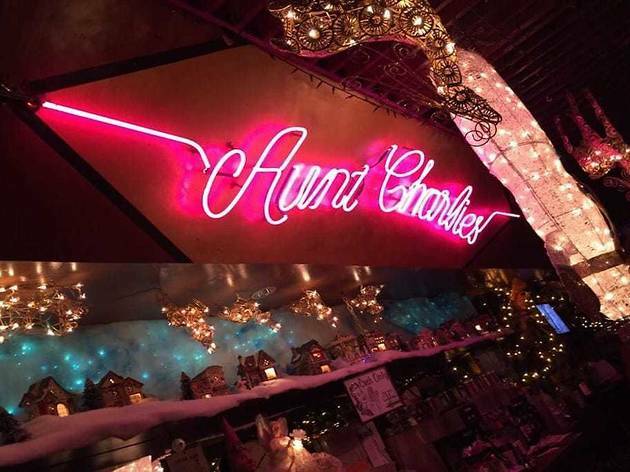 What Aunt Charlie’s Lounge lacks in location (it’s on one of the worst blocks in the Tenderloin) it makes up for in character. 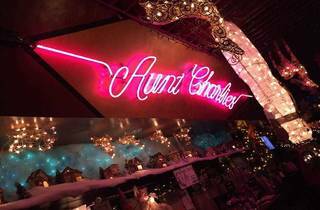 This postage-stamp sized, pink-lit cocktail lounge is a place for drag queens drifting towards retirement age to call home. On Friday and Saturday nights, the Hot Boxxx Girls perform their drag show to stellar reviews (reservations advised). Be sure to bring singles and plan to tip every girl. On Thursday nights local-legend DJ Bus Station John spins classic gay club music for the Tubesteak Connection dance party which starts at 10pm.